Microsoft has today released a new Windows 10 Preview Build of the SDK to be used in conjunction with Windows 10 Insider Preview (Build 17692 or greater). The Preview SDK Build 17692 contains bug fixes and under-development changes to the API surface area. The build works in conjunction with previously released SDKs and Visual Studio 2017. 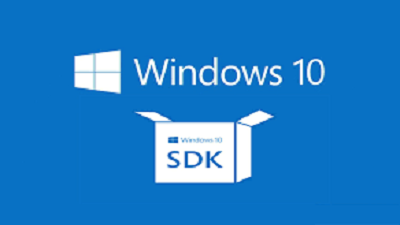 The Windows SDK will now formally only be supported by Visual Studio 2017 and greater and this build of the Windows SDK will only install on Windows 10 Insider Preview. The build brings MSIX support, meaning developers can now package their applications as MSIX. These applications can be installed and run on any device with 17682 build or later. MSIX is however not currently supported by the App Certification Kit nor the Microsoft Store at this time. Learn more and download from OUR FORUM.